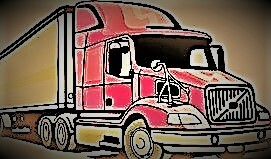 If you are trying to get paid on freight bills, where you delivered a load brokered by Source Direct make sure you reach out asap, call Bill at 901-300-7460. If he doesn’t answer make sure to leave a voicemail with your MC Number and he will get back to you as soon as possible. Best time to reach him is Monday – Friday 8am to 4pm Central Time. But don’t hesitate to call immediately and report your information. 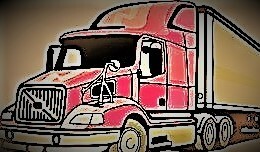 Interchez Logistics Systems, Inc. Are you trying to get paid on a freight bill from this company?